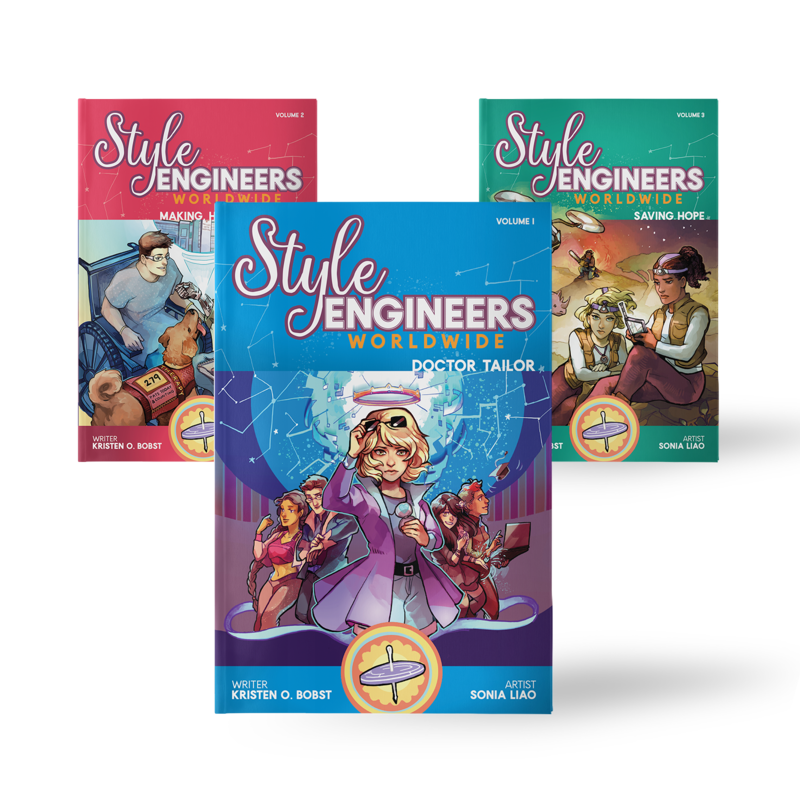 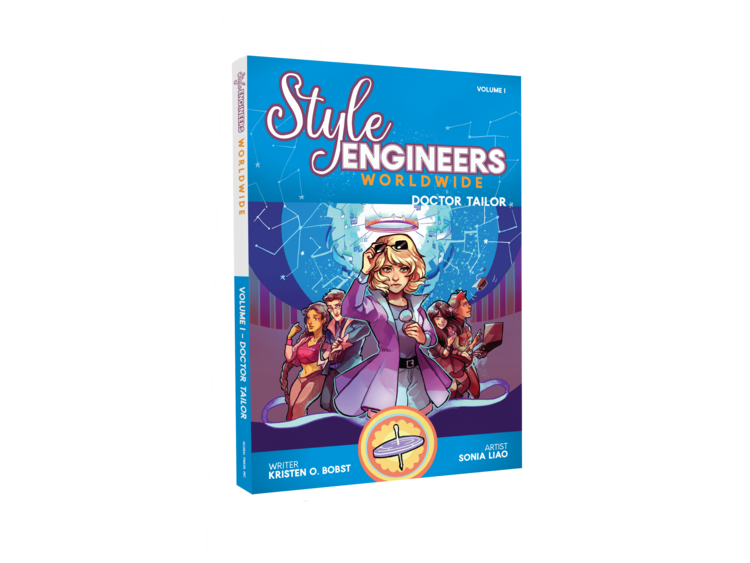 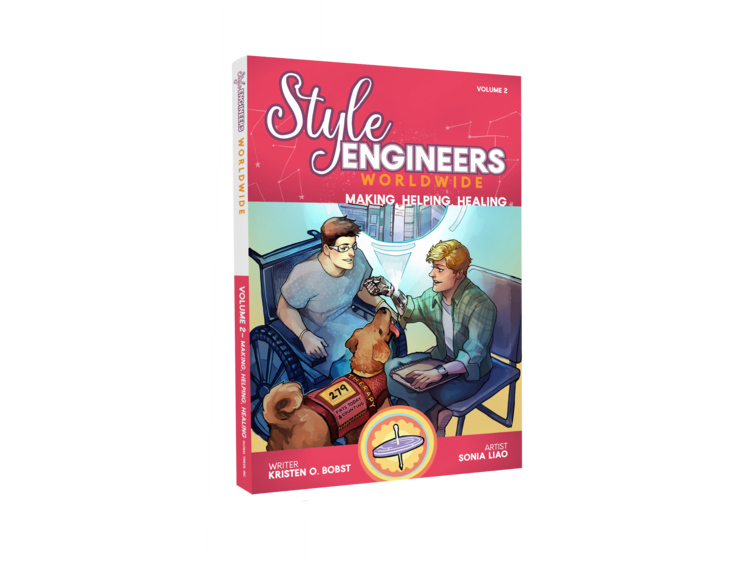 Illustrated by Sonia Liao and published by Global Tinker, the first three volumes of Style Engineers Worldwide are now available in paperback and as ebooks. 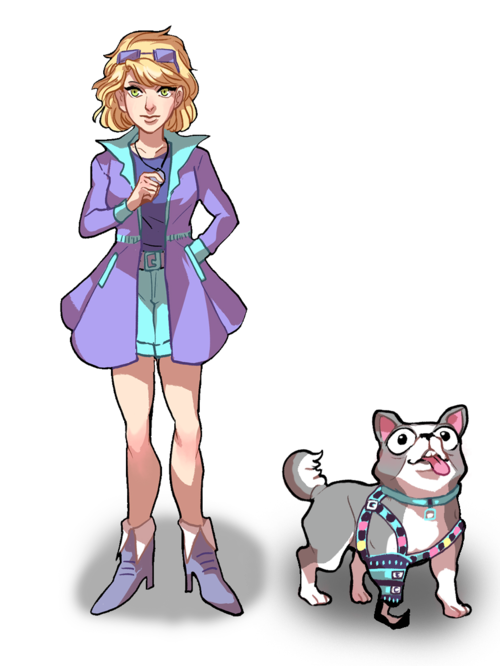 Join Tilly as she saves the world with technology. 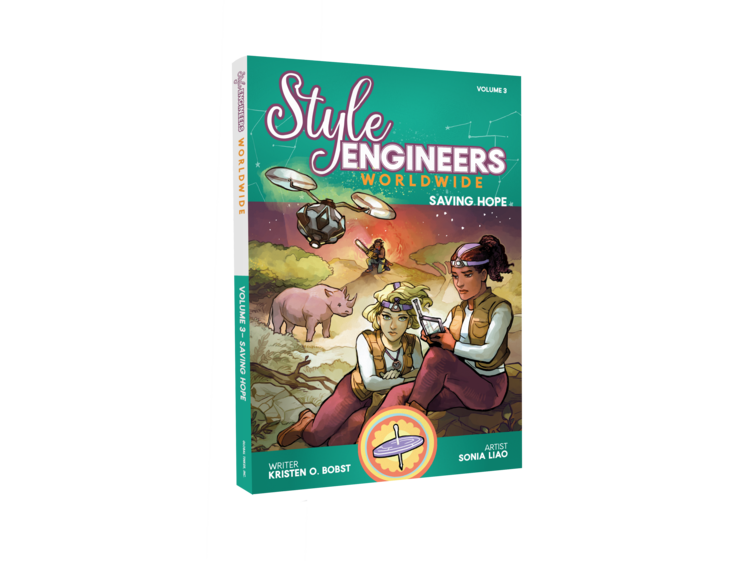 Style Engineers Worldwide is produced by transmedia studio Global Tinker.